As the name implies, this is true luxury underfoot. Luxury vinyl tile (also called LVT) offers sensational realism in stone and wood plank designs. They have the look and feel of the real natural products, but are much easier to maintain. 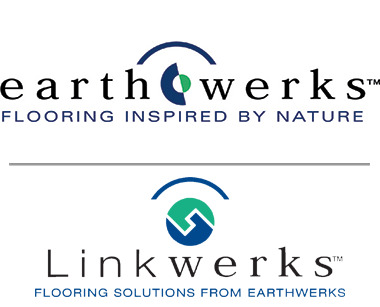 When you first see these floors you will soon realize LVT is also different than vinyl sheet flooring. 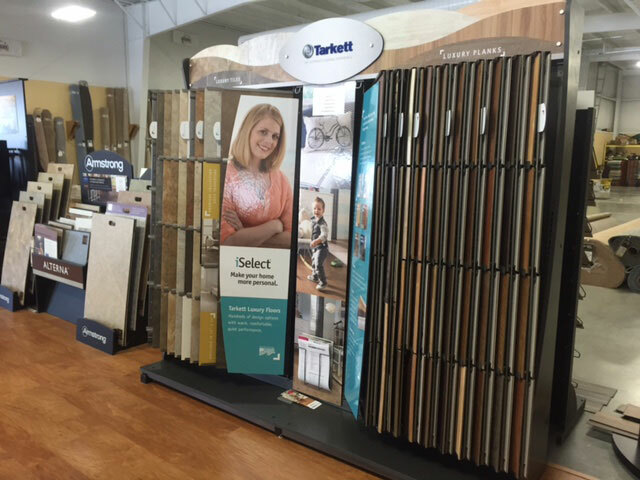 We offer a wide variety of luxury vinyl tile flooring from Tarkett, Mohawk Noblesse, and Konecto by Metroflor. 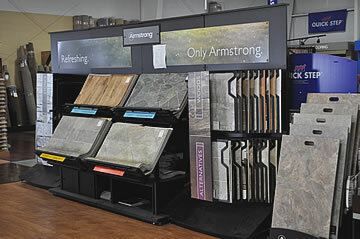 Carpet Values is your Louisville, KY luxury vinyl tile store!